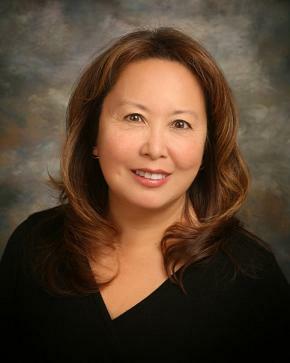 Tammy served on The Board of Educations for The El Segundo Unified High School District and The Southern California Regional Occupation Center in pursuit of educational excellence in her community. She is the wife of Harry Reeves, former City of Hawthorne Chief of Special Services. Tammy leaves behind her husband Harry Reeves, daughter Amy (2007 ESHS graduate and university student), and son Derek (2010 ESHS graduate). Tammy is also a personal acquaintance. She is the daughter of my 1st Grade Teacher Lisa Tagami during the 1969-1970 school year at Zela Davis Elementary in Hawthorne, CA. Tammy was instrumental in placing me in touch with her mom who is now retired after many years of serving as a loving and dedicated teacher. We are so sorry to lose you Tammy. at The Hacienda Hotel in El Segundo CA.